Opportunity knocks in the highly desirable Stonehaven community! Located on a quiet cul-de-sac, this remodeled detached home has so much to offer. 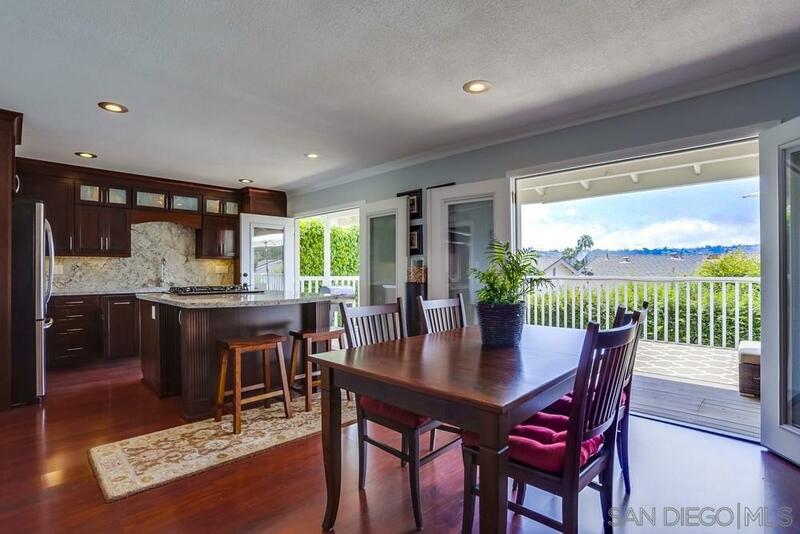 Stunning kitchen with huge island, granite countertops & stainless steel appliances. Entertainer's dream with open floor plan and newly built deck which seams together the indoor/outdoor living space. Spacious bedrooms, updated bathrooms, beautiful laminate flooring, and a bonus office. Close to the 5 fwy, highway 52, Costco, and the local parks & beaches!, It is recommended that buyer and buyer's agent independently verify information including but not limited to square footages, lot size, building issues, etc and desirability of property through personal inspection and with appropriate professionals prior to removal of contingencies and close of escrow.